Automotive electronics are any electrically-generated systems used in road vehicles, such as: carputers, telematics, in-car entertainment systems, etc.. Automotive electronics originated from the need to control engines. The first electronic pieces were used to control engine functions and were referred to as engine control units (ECU). As electronic controls began to be used for more automotive applications, the acronym ECU took on the more general meaning of "electronic control unit", and then specific ECU's were developed. Now, ECU's are modular. Two types include engine control modules (ECM) or transmission control modules (TCM). 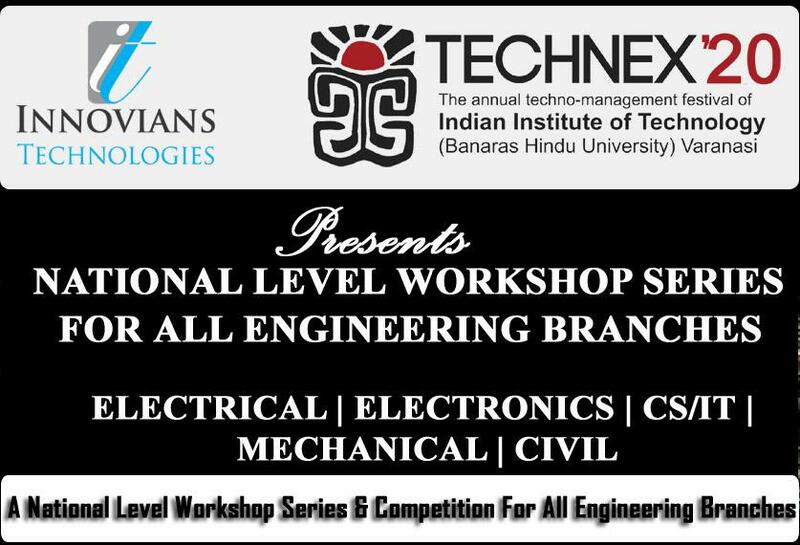 At the end of this workshop, a small competition will be organised among the participating students and winners will be awarded with a 'Certificate of Excellence'.